Wherever you live, you will at some point in your life, need an electrician. 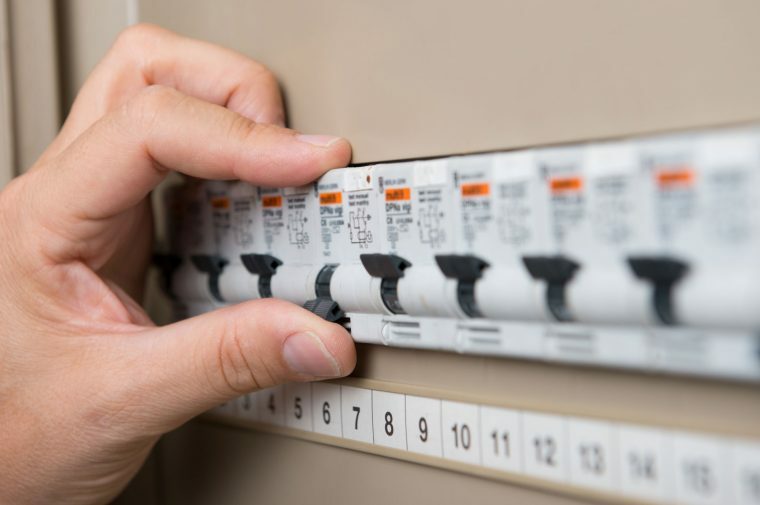 Dealing with electrical power is dangerous and requires a qualified electrician. There is a lot more to being an electrician than just wiring, and with many sub-divisions, an electrician will often specialise in one particular field.